In a letter from Edinburgh University’s Director of Student Recruitment and Admissions, the school has been advised of the following information for S6 pupils who currently hold “Unconditional” offers from the university: see below. “Over the next few months the University of Edinburgh will be contacting any student in S6 who has received unconditional offers to study at the University. The purpose of this letter is to encourage students to commit fully to their S6 studies in preparation for their move to university, whether at Edinburgh or elsewhere. 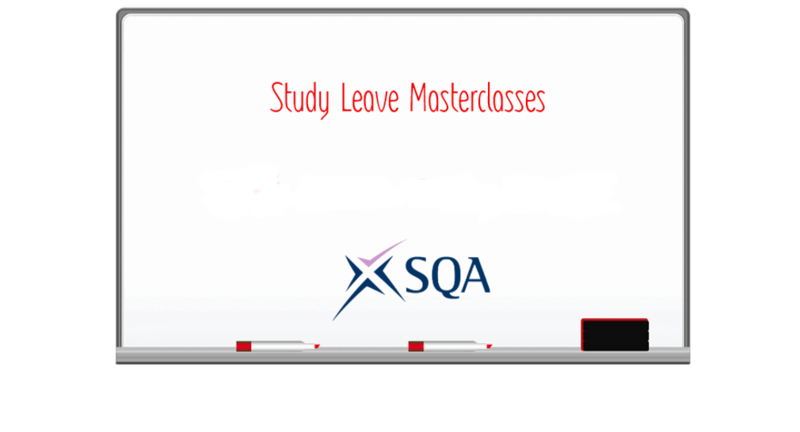 Studies undertaken by the University of Edinburgh show that students who have worked hard and done well in S6 make the smoothest transition to university and get better degrees as a result. The “Top of the bench” team finished runners-up to Madras College in a very tense and closely fought competition last night. The team only just missed out on re-gaining the trophy by one point. Well done to the team for an exceptional performance last night and throughout the competition. Our congratulations go to Madras College and to all of the other teams – Webster’s High School and High School of Dundee – who made it such a terrific final. Nominations are now open for School Colours. The Colours system is one of the ways in which the school recognises and celebrates pupils’ achievements in service to the school and/or to the wider community, entitling them to wear blazers with colours braid. Further information – e.g. nomination forms and colours criteria – can be viewed on and downloaded from the School Colours pages. Completed forms should be returned to the Pupil Office or emailed to Bell Baxter Enquiries no later than Friday 9th February, 2018. The booking system will open on Saturday, 20th January and close at 11am on the 1st February. The booking system will open on Saturday, 27th January and close at 11am on the 7th February. A new appointments booking system – see information below – is being used by the school to enable parents and carers to book appointments with staff. Parents and carers will receive a copy of the “How to book an appointment” letter via Groupcall over the next few days. Please contact the school if you have problems booking an appointment for the Parents’ Evenings. Following the secondment of Derek Brown, Head of Education and Children’s Services, to the Scottish Government, Mr Black has been asked by Carrie Lindsay, Executive Director, to take on a new role which includes significant responsibility across the secondary sector. Mr Black’s secondment will begin on Monday 29th January, 2018. We are pleased to confirm that Mrs Elizabeth Smart, Depute Rector at Waid Academy, has been appointed to take over from Mr Black. We look forward to welcoming Mrs Smart to Bell Baxter.